The NL1512 Ray is an infracabin model for two or even three persons. 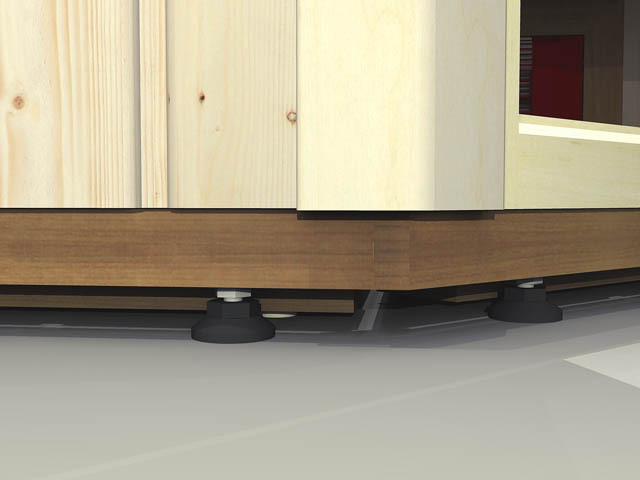 It is truly unique, spacious and elegant, even though it fits into a compact space. The beautiful curved bench brings depth and sense of space, and coziness. The NL1512V Ray is a quality investment for a long time to come, as its materials are thick and durable. NorthernLights Ray infracabin design is elegantly simple, with Scandinavian clarity. 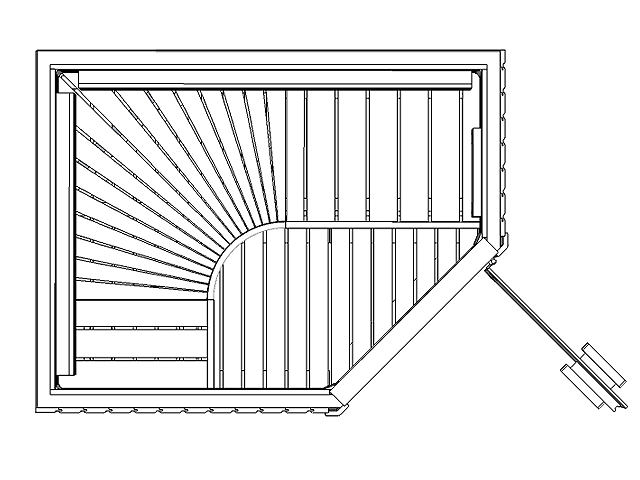 The model NL1512V Ray is available in a mirror image layout. The NorthernLights Ray are truly unique because they are manufactured from well sized materials, and have a height of 81 in. 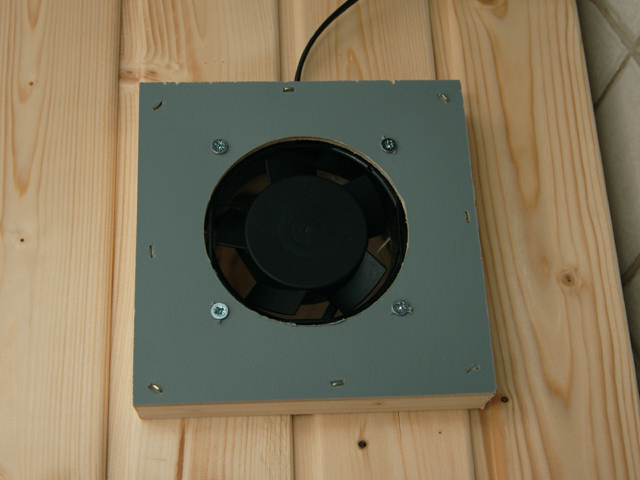 The electronics and the heating elements are high quality and durable. 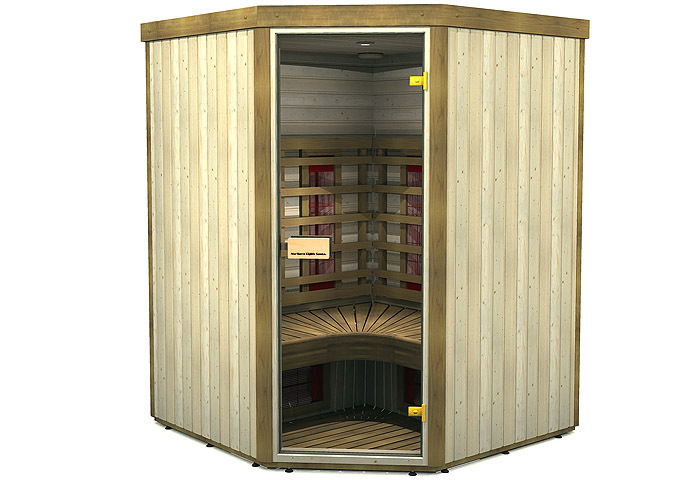 An infracabin is not as hot as a traditional sauna. 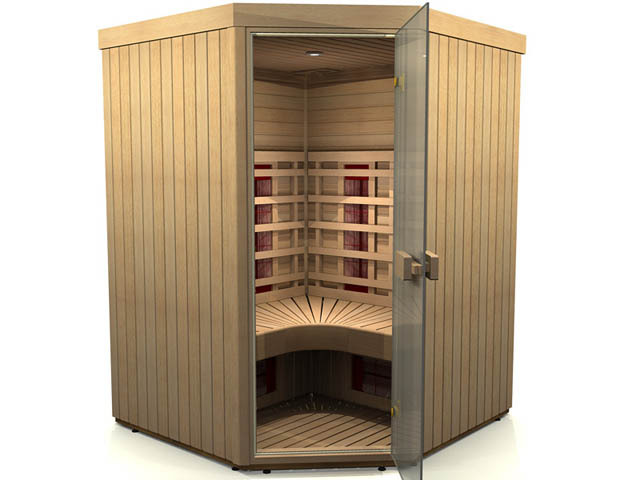 Infrared radiation helps muscles relax. 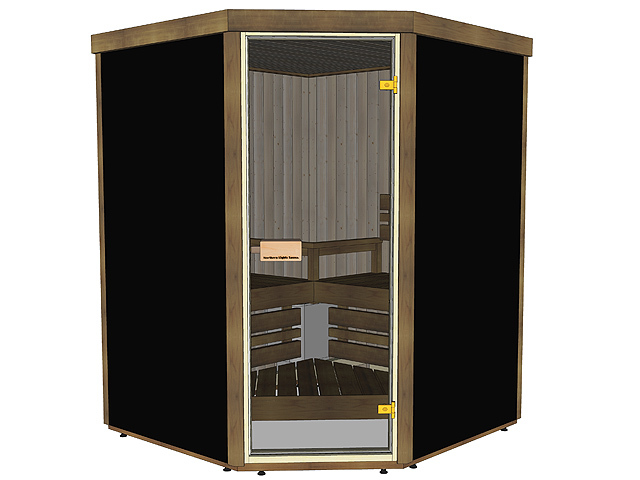 The infrared waves penetrate your skin and warm your muscles, deeper and in a differnt way than a traditional sauna. Infrared waves have been claimed to help back and neck pains and muscle aches, and help recover from athletic endeavors. 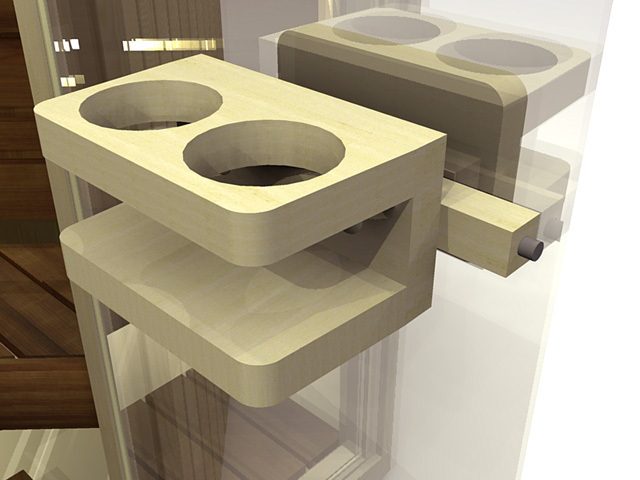 Check out the standard features and then choose your wood material and other options. 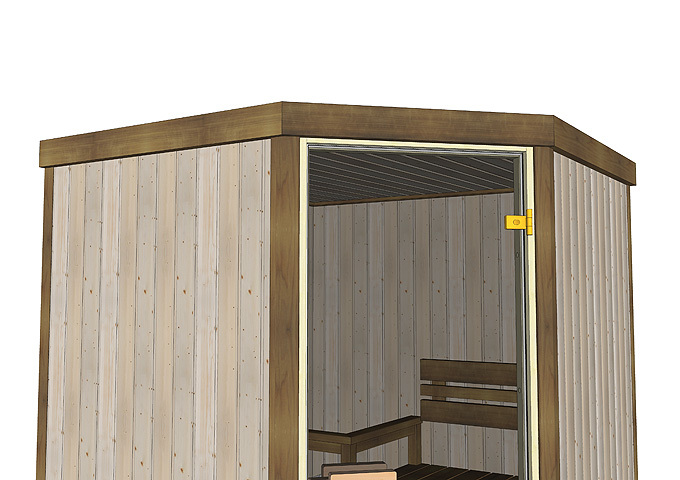 NorthernLights Ray cabins are installed and assembled with screws, connecting the wall sections together. The back wall surfaces are plywood. The wall frames are 1.65 in thick and the surface paneling is 0.6 in, the back wall is plywood. 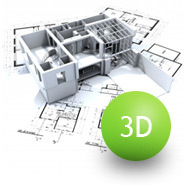 The wall structure is very sturdy and high quality, and has the feeling of quality to it. 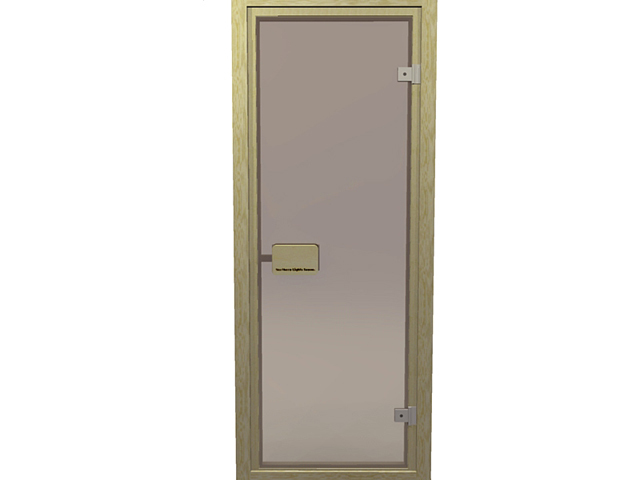 The door glass is 0.3 in. thick tempered safety glass. 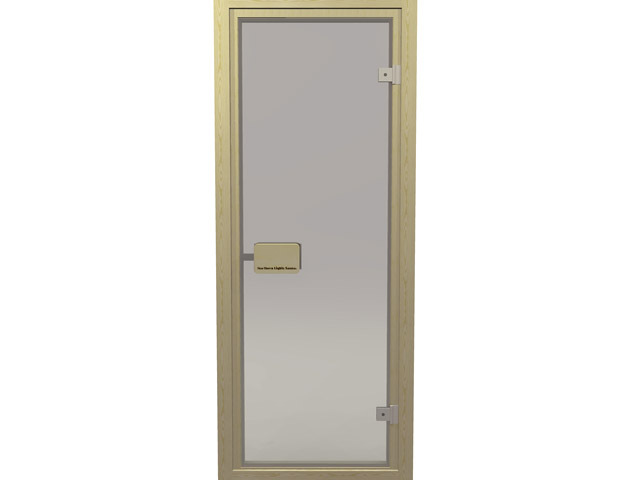 The door size is 20.5 x 70.8 in. 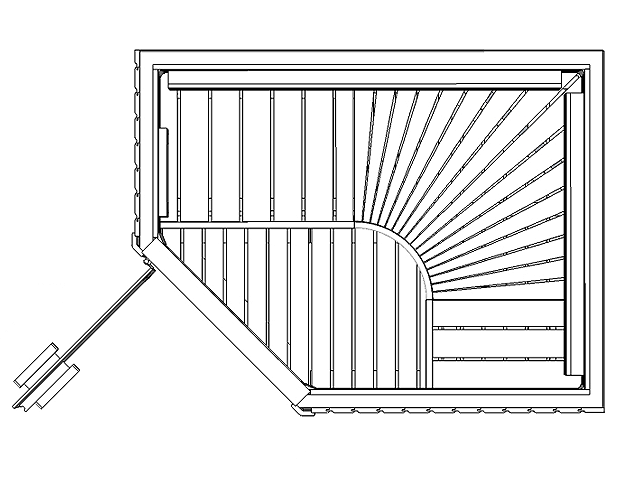 The benches are made of thick 1.1 x 3.5 in bench wood. 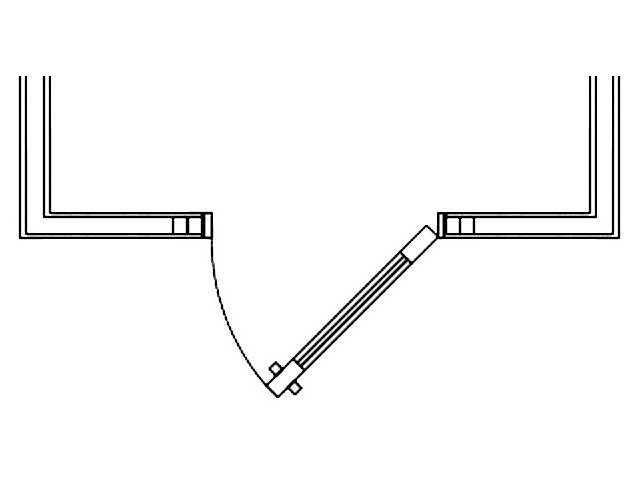 The bench frames are attached to the walls, which additionally strengthens the structure. The bench depth is 16 in. 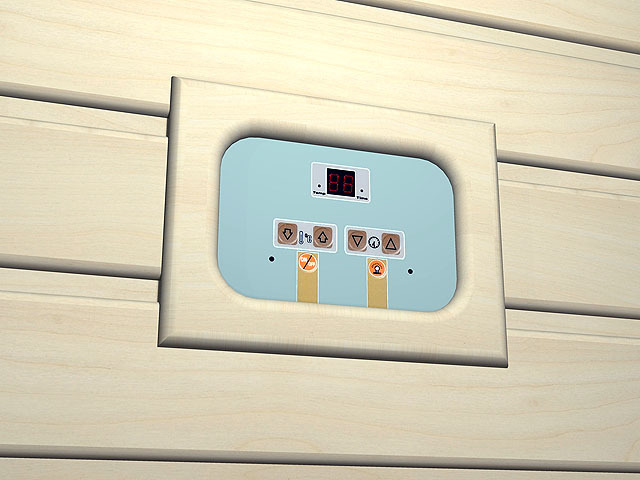 The heating elements are made by Daedo Ceramic from Korea, and the ceramic heating tubes are made by Euna in Korea. They operate in IR C-wavelength. They are high quality and durable. The total power of the NL1512V Ray heaters is 2100W. 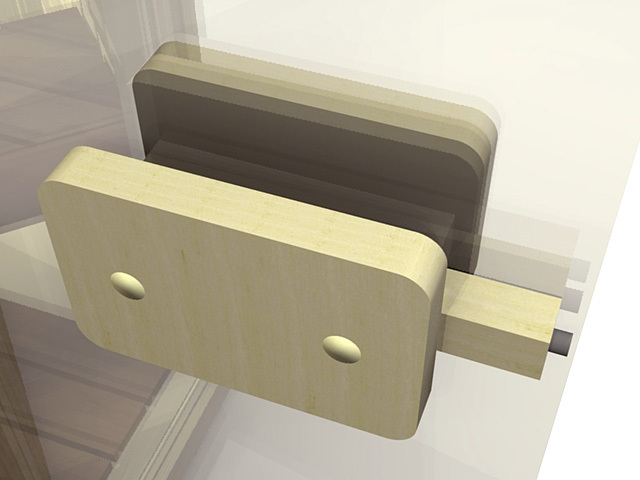 The electical connection is to a standard one-phase 120V wall outlet. 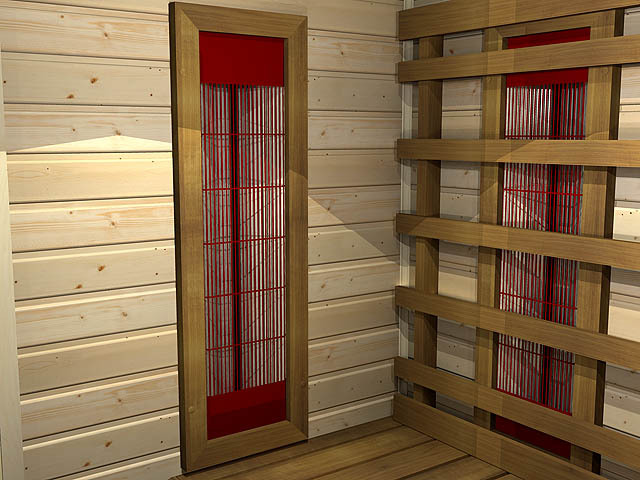 NorthernLights saunas have an air circulation ensured with a fan that is very quiet but effective enough. 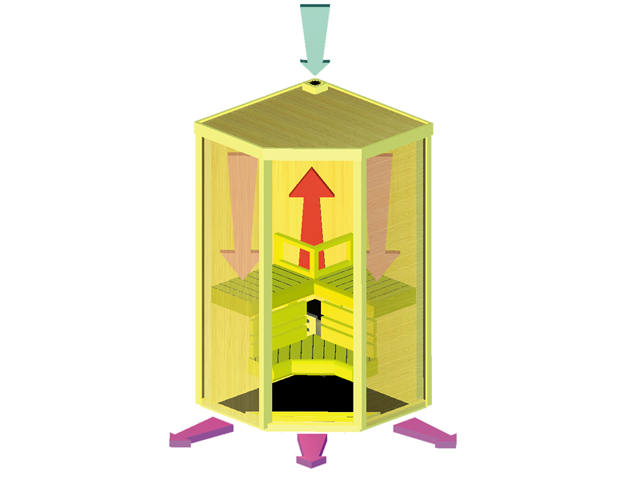 The fan brings in air from above the sauna in to the breathing level, and at the same time pushes the hot air down towards the feet. The interior temperature is very even, and the cooler air is pushed out from the floor level back to the room space. 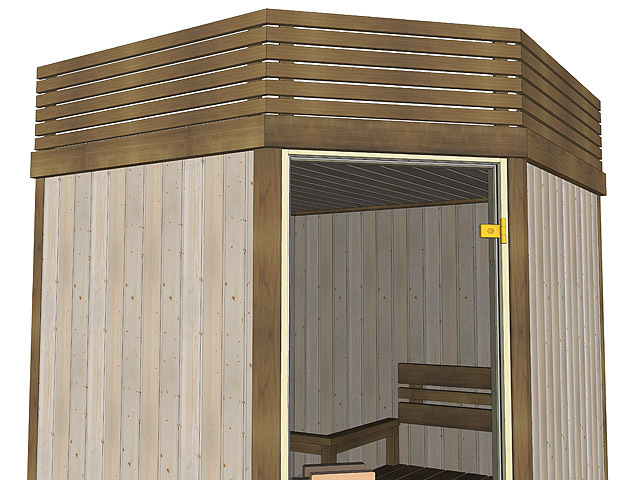 Spruce: A light coloured traditional sauna material, that has the original sauna scent. Spruce is a conifer tree, and as all conifers it may also have some resin. The spruce we use has very few knots and is very even in quality, and has virtually no resin. 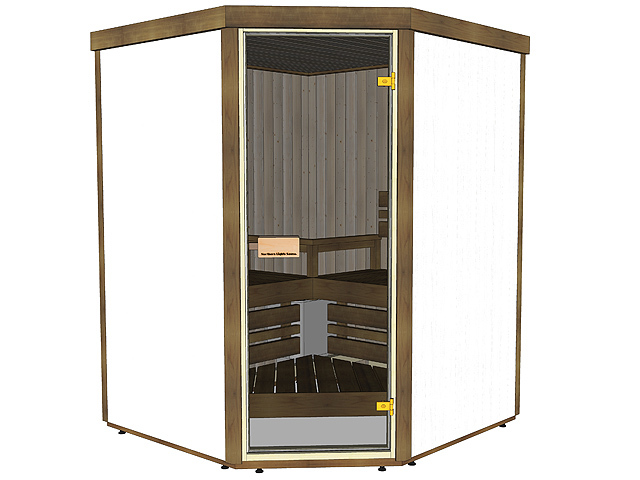 Spruce is the most popular of the materials for our saunas, and we recommend it fully. 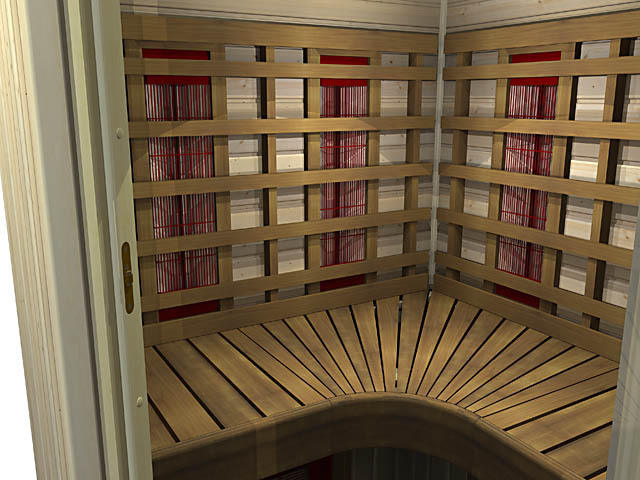 The benches are heat treated aspen in spruce saunas. 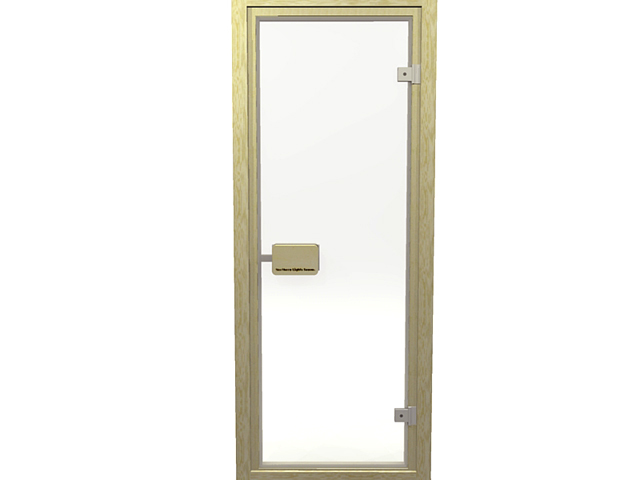 Heat treated aspen (aka Thermoaspen): It has an elegant light brown colour. It is very smooth and pleasant to the touch. It does not stain easily and little dirt is not easily visible, so it is a very easy and practical material. 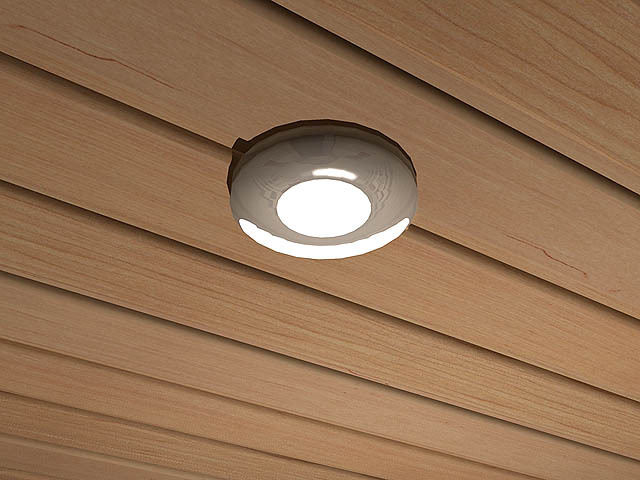 Thermoaspen can be treated with paraffine oil, such as Sadolin Sasu, that will deepen its colour and make the wood colour variations more pronounced. Instead of using protective materials you can use a bench towel. Alder: A light wood, with a slightly reddish tint, firmer than aspen. The colour of alder will become slightly more yellowish with age. 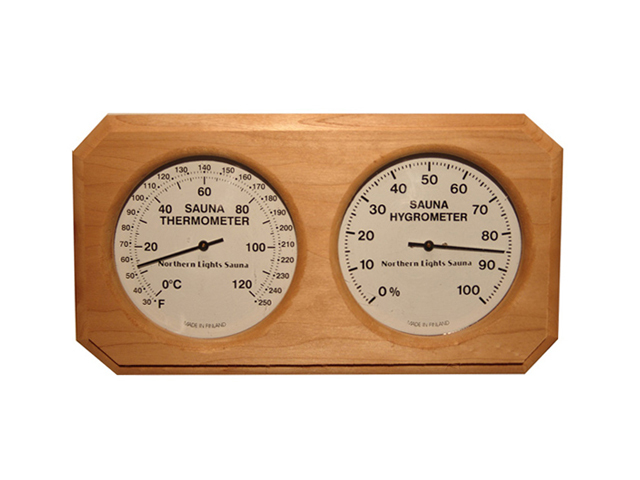 Alder is a durable wood, pleasantly sweet scenting, and a great material for a sauna. With alder walls the benches are also alder. Free of charge delivery in the USA. 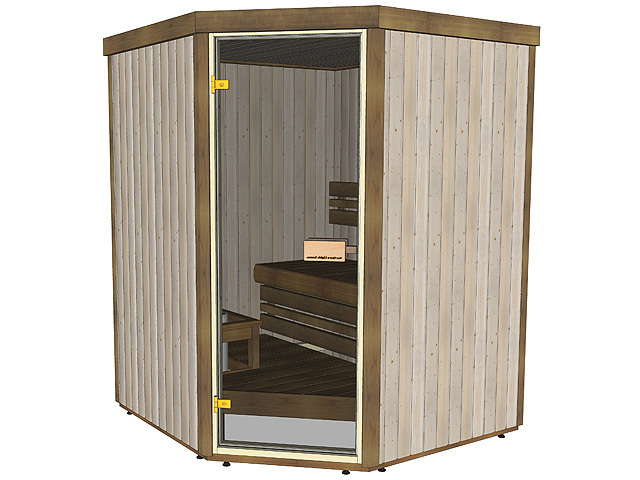 The NorthernLights Ray cabins are always manufactured after the order has been received, and thus are not stocked. Production time is normally 3 weeks from order. Please let us know with your order if you have a specific date when you wish the delivery to arrive. The NorthernLights Ray are delivered directly to your address from the factory. The NL Ray are well packaged, but if there has been damage during transportation, have the driver sign a note about it to the freight documents and take some pictures of the damage, and send the pictures to us. 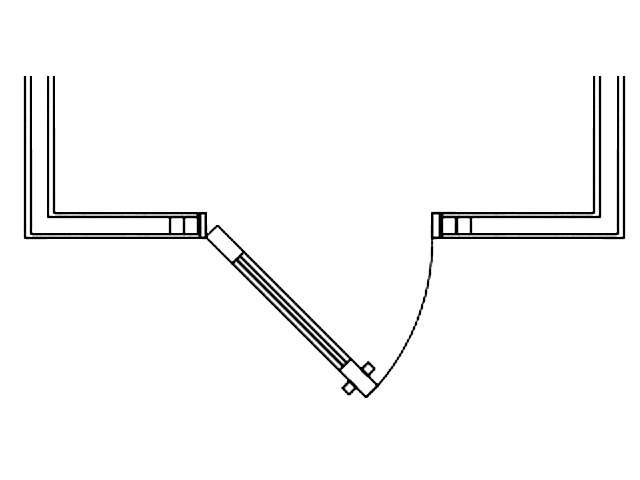 The assembly is easy when you have two persons doing it, as the parts are quite heavy and holding them in place while tightening the screws can be difficult. Please contact us if you need any advice in the assembly.